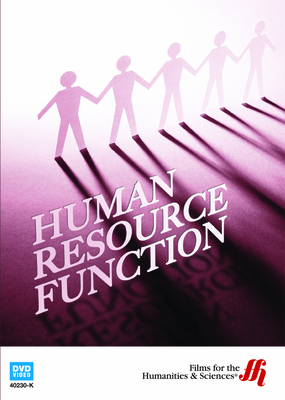 This film shows how two companies Human Resource departments work including the hiring and firing process. 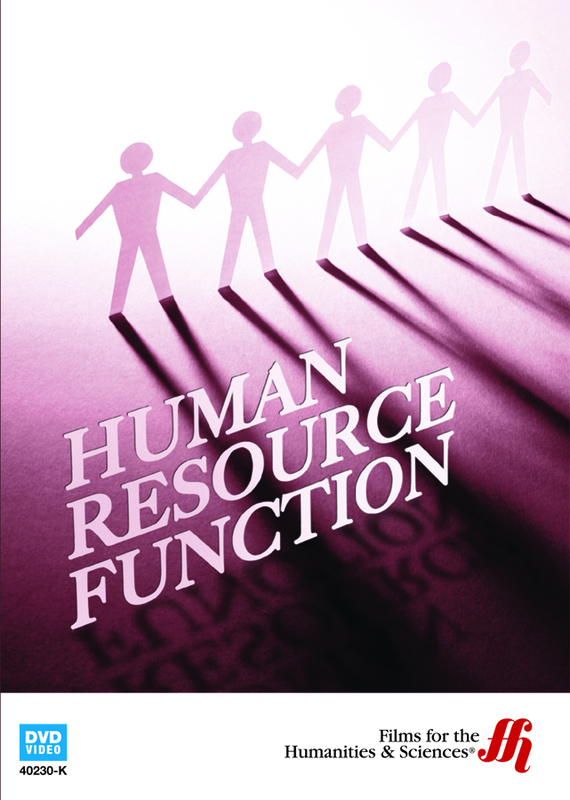 Take a close look at how Human Resource departments work within companies. An in-depth look at the recruiting process is done, showing how to get the word out that a company is hiring. The selection of employees is done, showing how the interviews are conducted and what companies look for when looking for a new candidate. Afterwards, learn about how performance appraisals are done and why they make a difference to both the company and the employee to allow further growth. The firing process is also explored, showing why employees need to be let go and how the Human Resource departments will go about letting employees know they will no longer be needed. Two Human Resource managers of prestigious companies will give interviews to give a closer look at what goes on within the department to keep employees and managers happy.